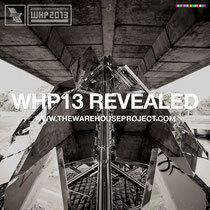 The Warehouse Project returns this September for another 12-week series of events in Manchester. Check out the schedule for the 2013 season and there’s still more artists to be added over the coming weeks. There will also be full details on the closing parties which, as usual take place across New Year’s Eve and New Year’s Day. Tickets for all shows will go on-sale at 9am tomorrow, Friday July 26. With Special Guests. 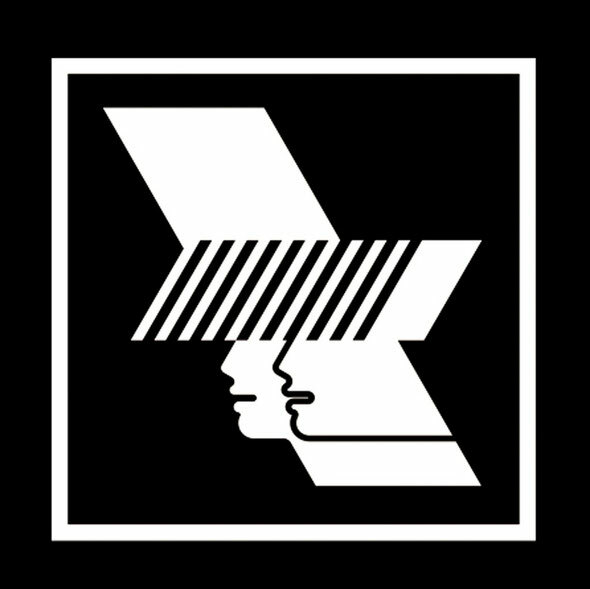 Full 3 room line-up to be revealed. Saturday 16th November - The highlights of this event will be broadcast on Radio 1. Full info to follow. Line-up to revealed. Early Bird tickets on sale now.